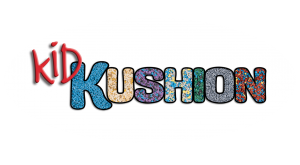 Kid Kushion is a durable and resilient playground tile system made from 100% recycled rubber that is an ideal safety surfacing option for cushioning your playgrounds, daycare centers, community centers and school play areas. 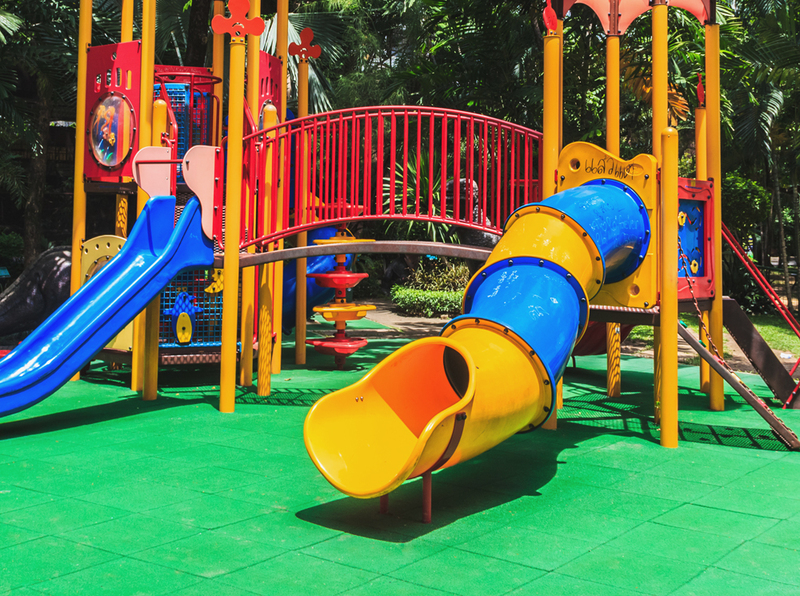 The ease of installation also makes them a great choice to install in a backyard play area. 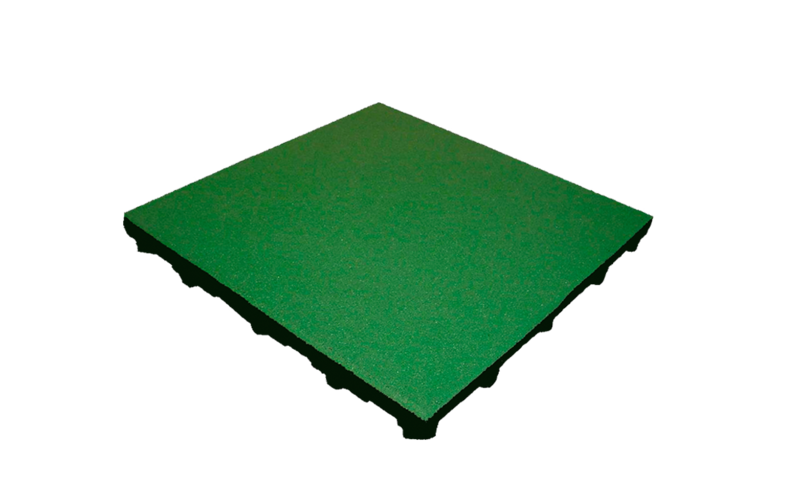 24-inch tiles come in three thicknesses (2.5”, 3.5” and 3.75”). Color options include nine standard colors and more than ten premium color options. Custom color blends are also available as well upon request with minimum order requirements.